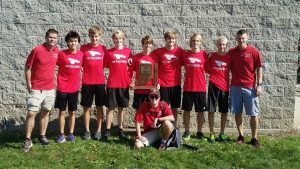 The New Palestine boys cross country team won its second sectional championship in three years Saturday, beating Franklin Central by 18 places to claim the trophy. The Dragons won with 48 places, beating FC (66) and Warren Central (76). Greenfield-Central (83) and Roncalli (87) rounded out the top five, who advance to regional. Drew Austinw as the sectional runner-up, finishing 42 seconds behind champion Nick Perkins of Roncalli. Kyler Harrison placed seventh, Josh Collins ninth, Devon Whitaker 13th and Caleb Stirm 17th, giving NP five all-sectional runners. 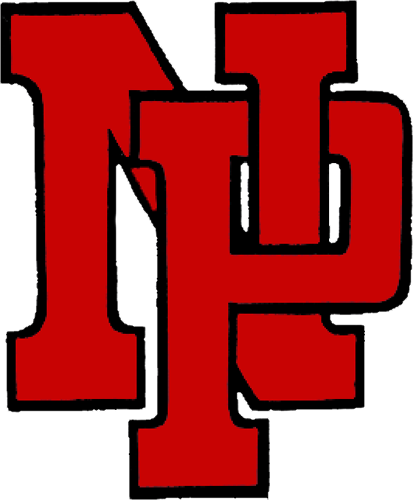 NP also won sectional championships in 1998 and 2016. The Dragon girls finished second with 42 places, also advancing to the regional. Franklin Central (22) won the sectional title. NP was 45 places ahead of third-place Roncalli (87). Mt. Vernon and Warren Central also advance to the regional. Brenna Shaw placed third with a time of 20:02.4, finishing 21.4 seconds back of winner Brianna Lawson of Franklin Central. 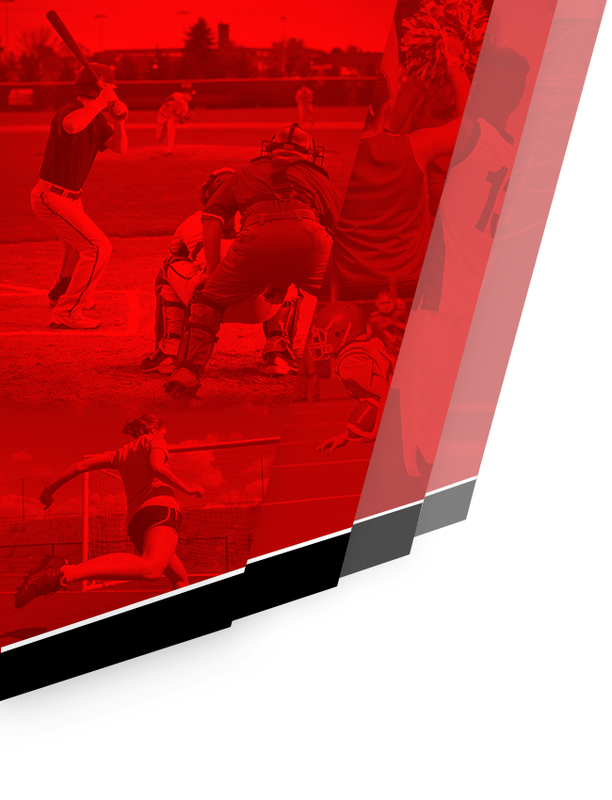 NP had three runners in the top 10. Victoria Crowder was seventh (20:43.9) and Emily Adam ninth (21:04.5). Kendall Mann finished 11th (21:36.8), Grace Voelz 12th (21:49.7) and Kaylin Casner 13th (22:01.7). Sophia Taylor was 19th (22:47.1), giving the entire Dragon team All-Sectional honors. 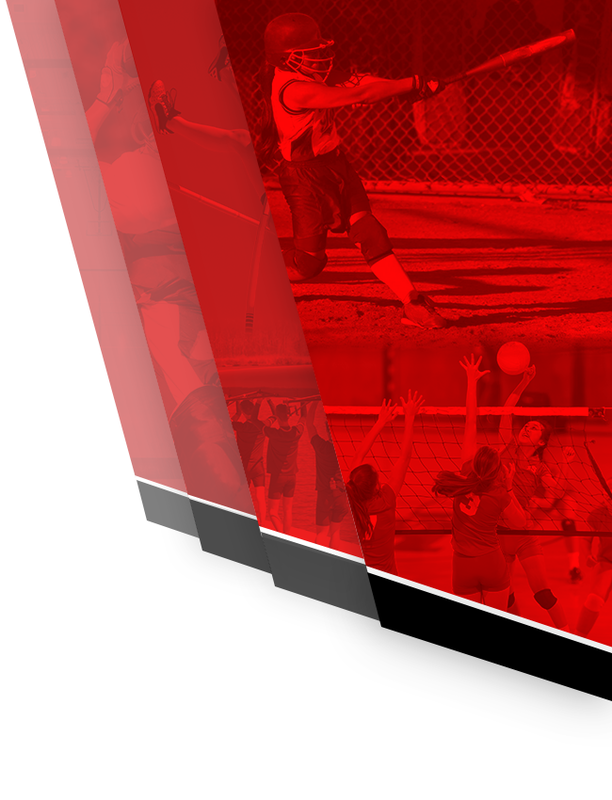 The Dragon boys and girls teams advance to Saturday’s Rushville regional. 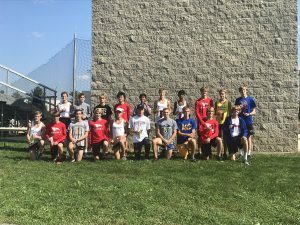 The top 20 runners in the boys New Palestine sectional. 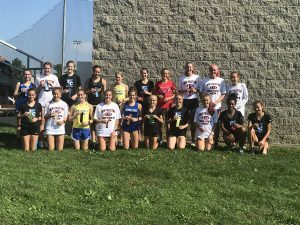 The entire New Palestine girls team placed among the top 20 runners in the sectional. The Dragon boys celebrate their sectional championship.